The Women In Hip-Hop, Herstory concert took place on 8 September in Johannesburg and many view this as a welcome and long overdue acknowledgement of the women working in this male-dominated industry. Rouge, Moozlie, Nadia Nakai, Gigi Lamayne, Dope Saint Jude, Fifi Cooper, and Manthe Ribane were among the star-studded line-up set to grace the stage alongside legendary US rapper Roxanne Shante and the platinum-certified Young M.A. Metro FM DJ Loot Love hosted the event alongside Lee Kasumba, the former YFM DJ who many will remember from the pioneering days of her hip-hop show with Bad Boy T and Sanza on YFM in the early to mid-2000s. The concert also featured the Godessa trio and Relo, who many might remember as the first lady of legendary group Skwatta Kamp. 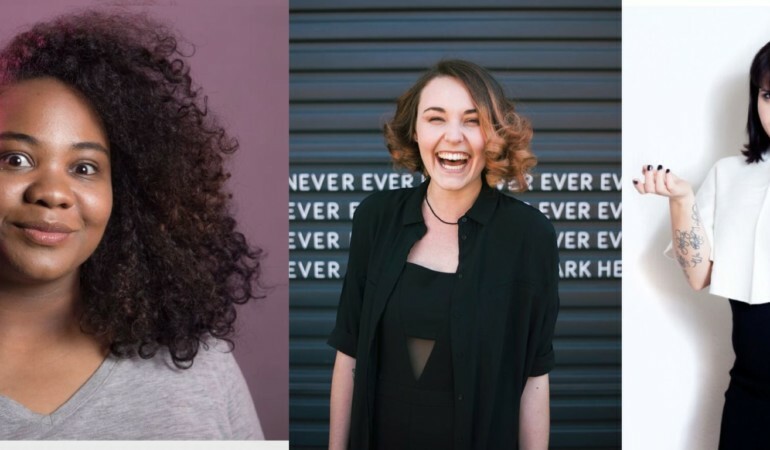 While the concert can be applauded for highlighting the contribution of many women who are today at the forefront of South African hip-hop, there are additional names that bear mentioning for their pioneering work in this industry. 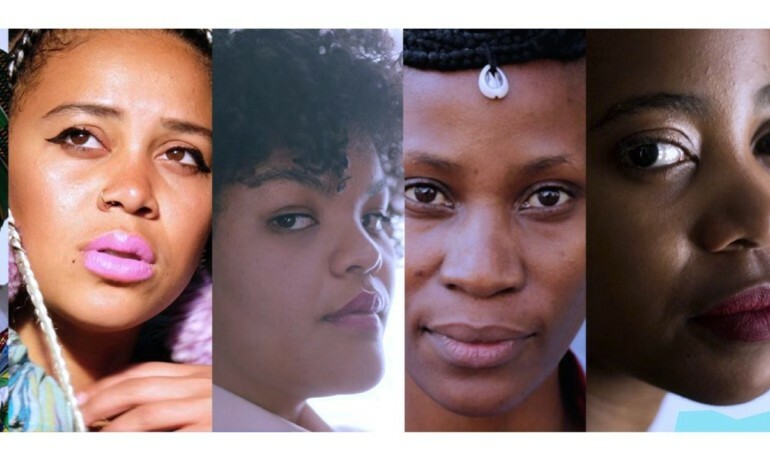 Here’s a short list of some of the South African women whose work goes back to the days before hip-hop became a sponsor-drawing money-spinner. 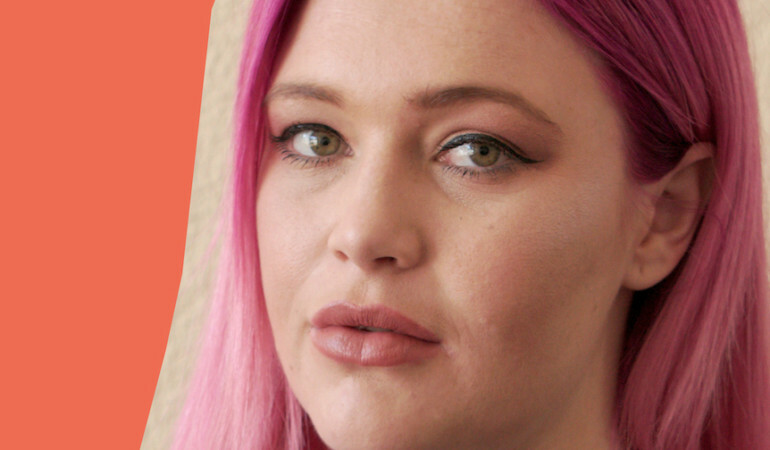 Dominique Soma’s interest in hip-hop goes back to her days as a skater. She later progressed to DJing, and alongside Sistamatik they traveled to festivals around the world as a DJ duo. 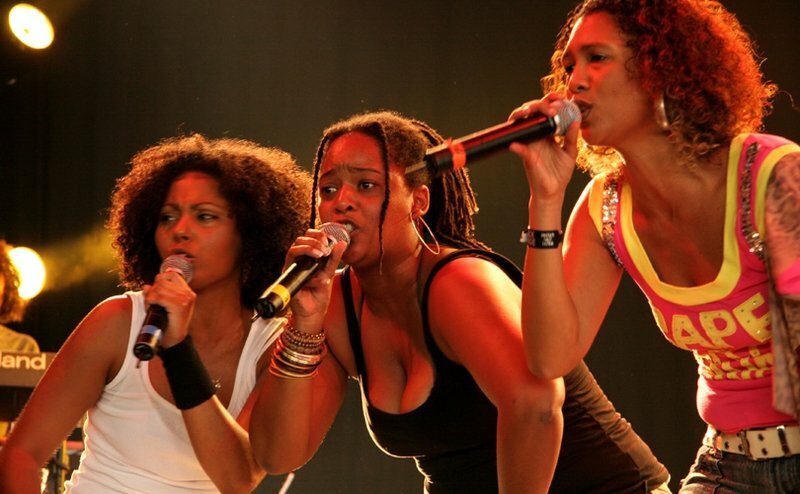 It can be said that they were the country’s first recognised female hip-hop DJs. Soma also co-founded Back to the City in 2007 and it remains a celebrated event on the hip-hop calendar. 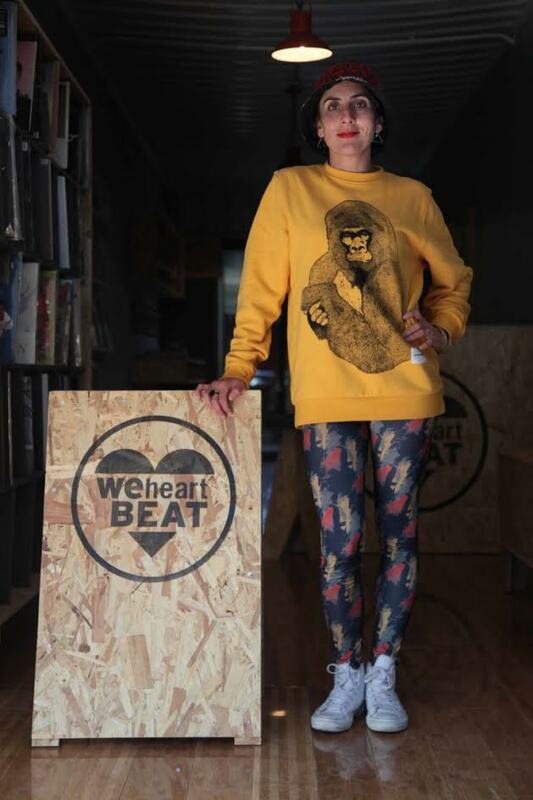 Although Soma is no longer involved within the organisation, she continues her active involvement at WeHeartBeat, with her partner DJ Simatics. WeHeartBeat hosts the Fakugesi Beats Bloc Party this September as Soma continues to contribute to the development of innovative acts within the scene. Old school classics, underground gems and other alternative sounds are the backbone of Sistamatik’s masterful record-spinning. 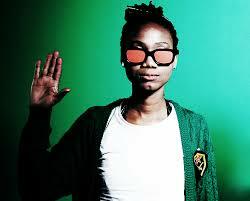 Her real name Tumelo Makgwe, hailing from Soweto, Sistamatik’s roots in hip-hop span the better part of the 2000s. 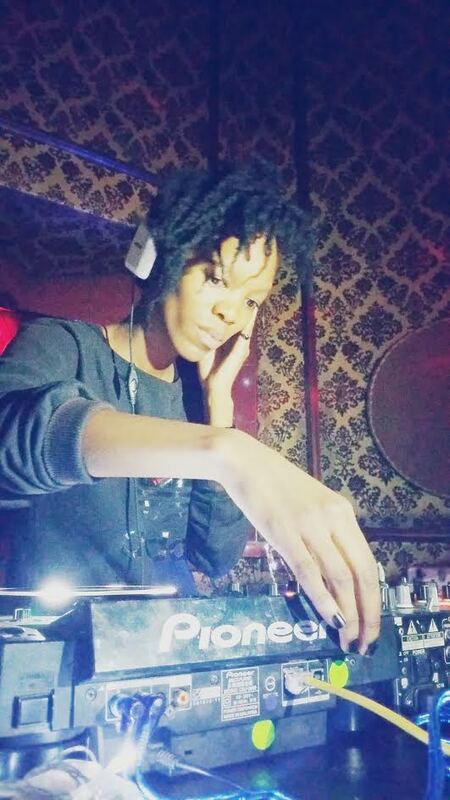 She continues to fill dance-floors with her unpredictable and deeply satisfying DJ sets. 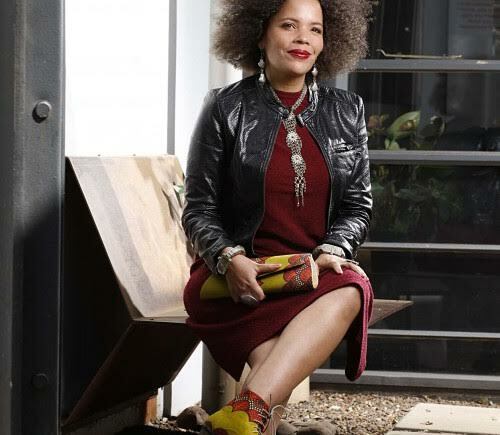 These days Maria McCloy is known to most as a publicist and accessories designer but back in the early 2000s, McCloy, alongside Kutloano Skosana and Dzino, used to run a media company focusing on urban youth culture. They produced TV shows such as Street Journal and Bassiq, which replaced the popular Studio Mix on SABC 1. Their label, Outrageous Records, gave us music from the likes of H20, Zubs, Proverb, Pebbles and Optical Illusion. Ms. Nthabi is arguably one of the most notable South African female rappers ever to step up to the mic. 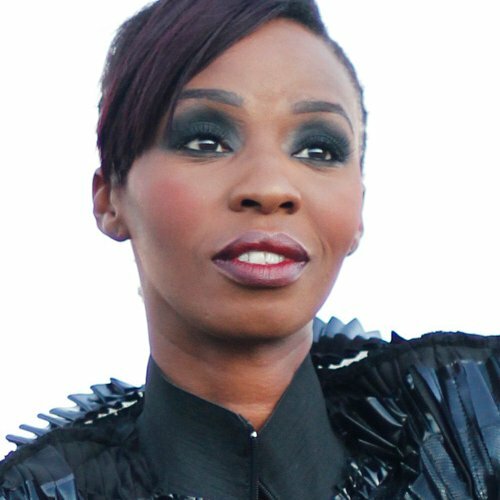 In the 2000s, her music made appearances on several compilations, including many from Hype Magazine’s mixtape series Hype Sessions. She released her debut album Welcome to Me in 2011, containing 14 tracks of smooth rap joints, with features from MXO, Lebo Mashile, Jazzmen and Maleh. 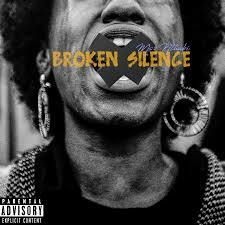 Earlier in 2018, Ms Nthabi dropped a six-track mixtape titled Broken Silence. When the Black Panther soundtrack was released last year, few had ever heard of Yugen Blakrock. In fact, while many noted the appearances of Sjava and Babes Wodumo, very few were aware that Yugen Blakrock features on the track Opps with Vince Staples. Her style is both commanding and defiant. 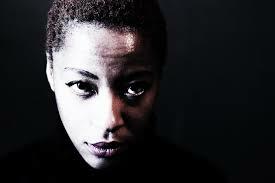 In Pitchfork’s review of the Black Panther soundtrack, they described her as a show stealing rapper, while Billboard Magazine called her an embodiment of “dark strength and complexity.” With over a decade in the music industry, Yugen frequently tours internationally despite the rather mediocre reception of the local market to her work. Previously known simply as ‘Fifi’, this artist’s work stretches as far back as 2005 when she was making music with the likes of Nyambzthe. Many will recall her appearances on a Motif Records’ mixtape in the late 2000s on a track titled “Hip-hop God” and on the hook of Syntax’s “Come Back” at a time when female voices in hip-hop were a rarity. She also appeared in Tumi and The Volume’s self-titled 2006 studio album, in addition to Tumi’s solo debut Music From My Good Eye and released a solo album titled Black Matter last year. Who says hip-hop is the exclusive domain of rappers? Pebbles is one of South African hip-hop’s pioneering female vocalists, alongside the likes of Relo of Skwatta Kamp. She appeared in Tumi & the Volume’s Live from The Bassline and was signed to Outrageous Records, joining a stable brimming with now legendary local rappers like Proverb, Optical Illusion, Zubs and H2O. Her debut album Playful Soul was released in 2005 and her most recent, Phenomenal, back in 2012. 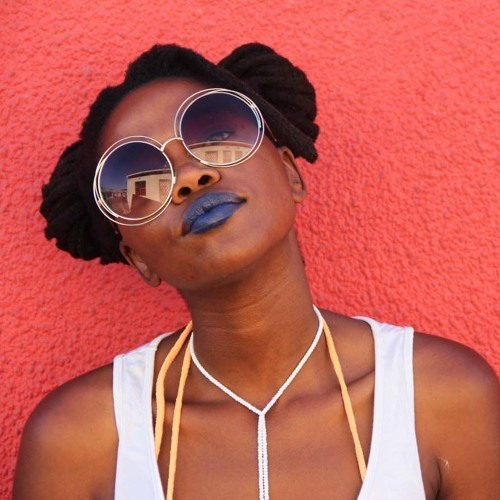 Before the likes of Nadia Nakai, Fifi Cooper and Gigi Lamayne blew up, there was a time when female rappers in South Africa could be counted on one hand – Godessa, Nthabi, Eavesdrop and Kanyi. Kanyi’s Xhosa raps are often regarded as an anomaly in the industry. Her 2012 album Iintombi Zifikile is a demonstration of her lyrical dexterity, something she has often showed off in appearances from the Four Corners movie soundtrack, to Driemanskap’s S’phumeGugs. 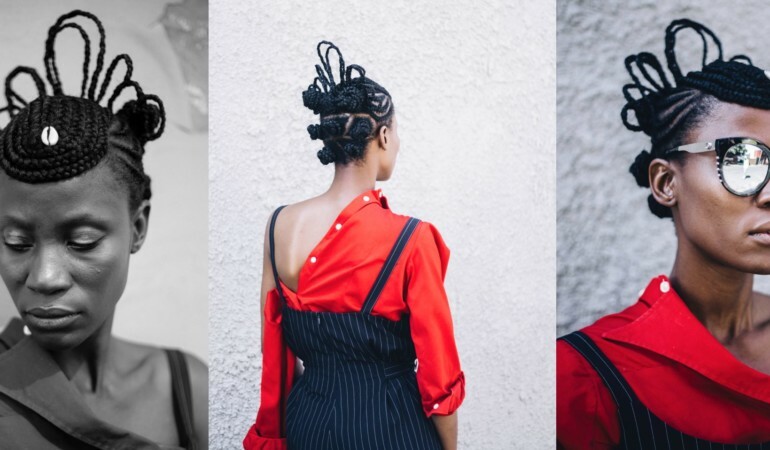 Most recently, Kanyi dropped two singles “Andizenzi” and “Ngqangqa”.